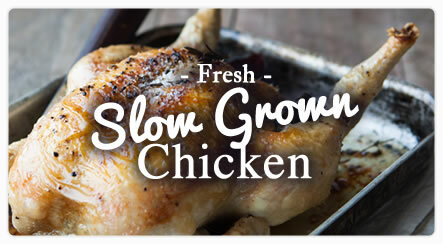 Doing our best, to bring you the best, straight from our farm. 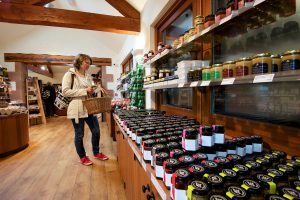 The Farm Shop at Kilnford showcases the very best locally raised meats, delicatessen and foods from around our beautiful region. 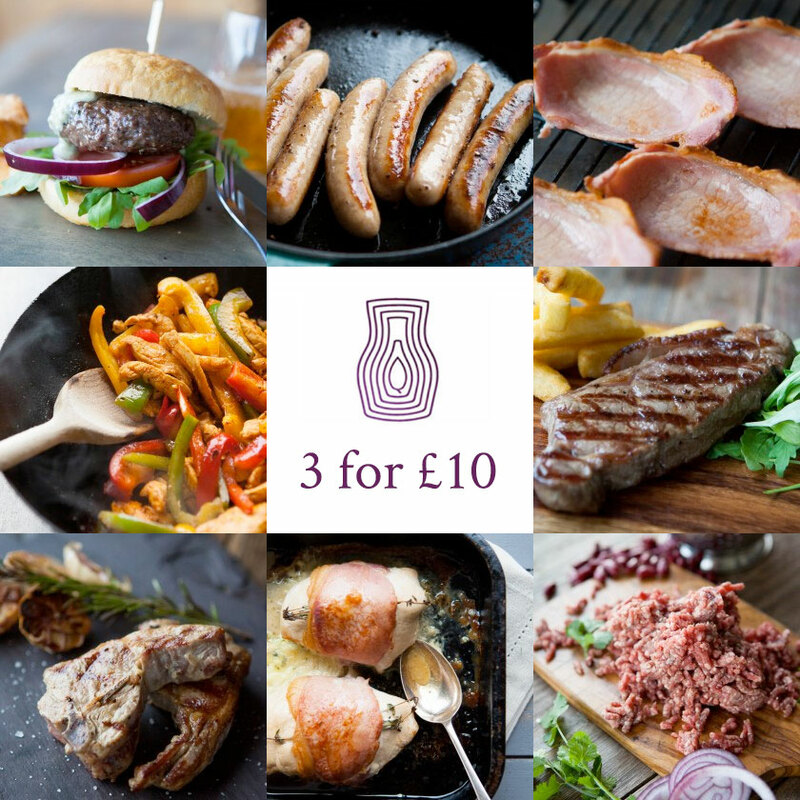 All of our meat comes from our large, local mixed farm with land rising from close to sea level at Kilnford up to 700 feet at nearby Ingleston. 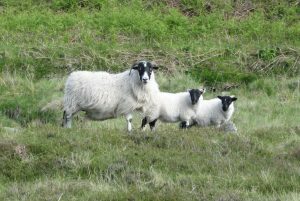 It is on this high ground that our Belted Galloway cattle and Blackface sheep graze. 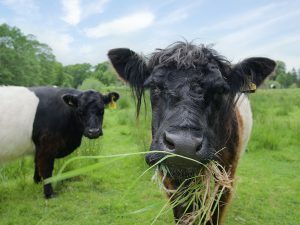 They live outside all year round and eat the slow maturing grass which is an essential ingredient in producing the natural flavour of our beef and lamb. Our pigs also live outside with each sow having its own small insulated house in which to rear its piglets. 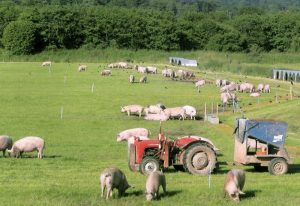 Animal welfare is very important to us at Kilnford and our pig herd has achieved the highest possible standard awarded by the RSPCA Freedom Food Scheme. 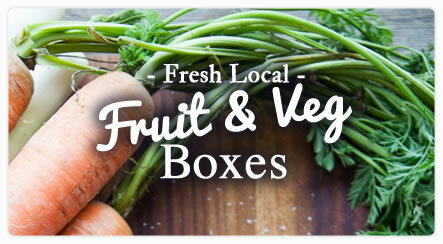 Shop local – cut your food miles. 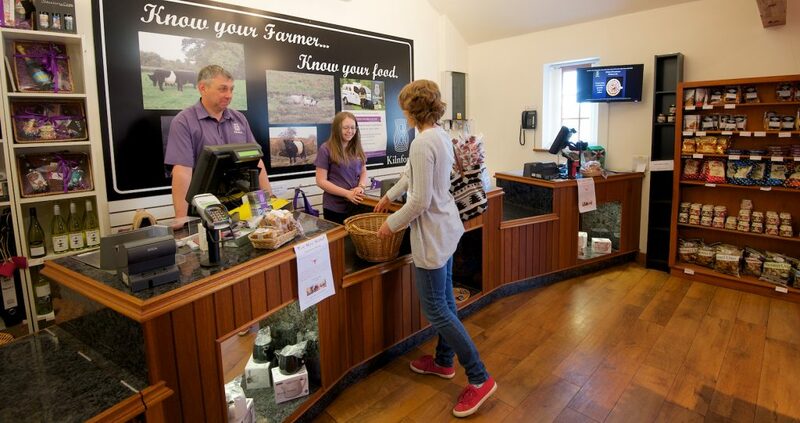 Our farm shop has been created by carefully restoring the farm buildings surrounding the courtyard. 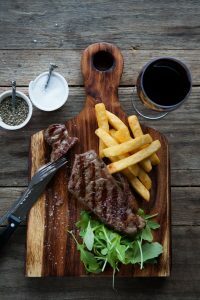 Local craftsmen, as well as our family and farm staff, have all played a part in rebuilding, carving the sandstone and timber and blending it together with all the best in food technology. 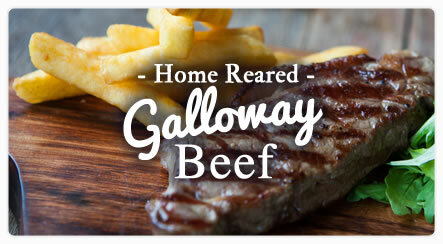 Kilnford boasts a top quality butcher department supplying our own Galloway Beef, Blackface Lamb and outdoor reared pork and bacon. 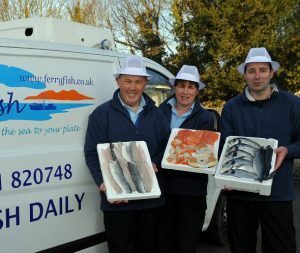 We use traditional methods to ensure quality and an enjoyable eating experience every time. 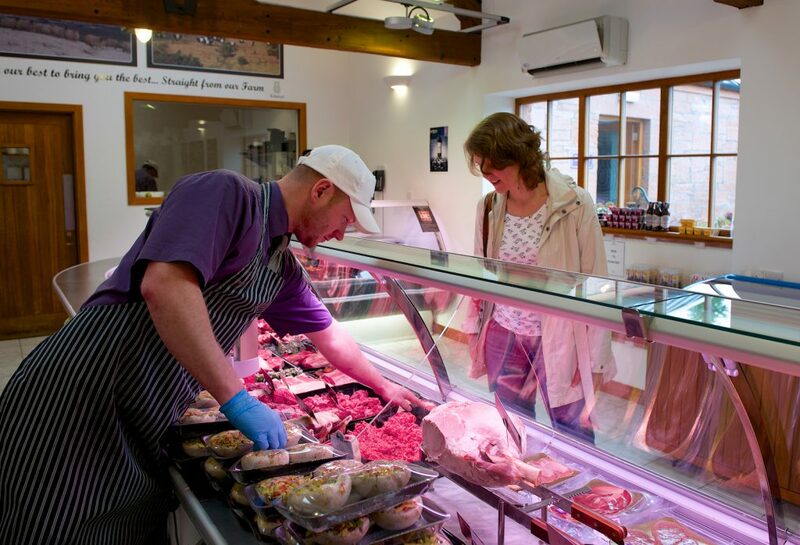 Our butchers have years of experience and will be able to answer your questions with confidence. 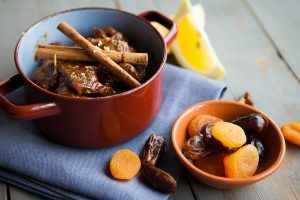 We hang all our carcass beef on site for 3-4 weeks to tenderise the meat and we can give you more choice of meat as we will cut to your requirements. 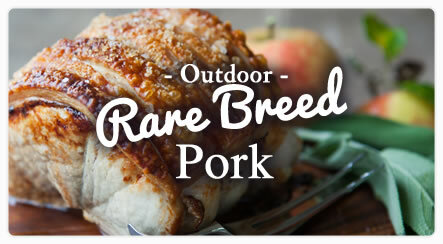 Our skilled and experienced butchers cure our own ham and bacon at Kilnford and this is already developing a reputation for outstanding taste and quality. Our customers particularly welcome the lack of additives or added water. Our butchers will respond to customer requests. Already the Kilnford haggis is a very popular line as well as specialities like ox-tail and cooked ox tongue. 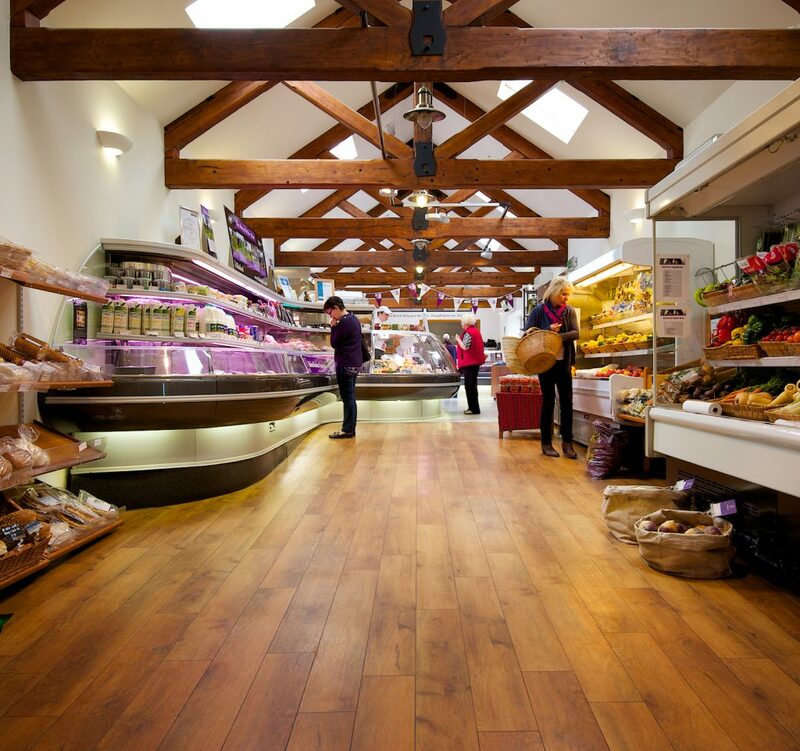 Within our grocery department we will tempt you with the best produce which we have sourced from all over Dumfries and Galloway. 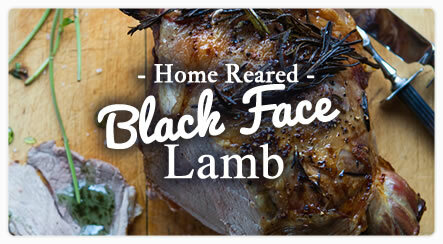 We will tantalize your taste buds with the exciting specialty foods, wines and beer. 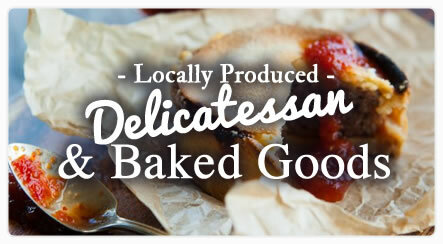 We also offer locally baked bread and a whole section allocated to those with special dietary needs. Our delicatessen counter offers a wide variety of regionally sourced artisan foods including our unique range of cheeses, pates, home baked pies and quiches, and an array of olives, stuffed peppers and mushrooms etc. . . . 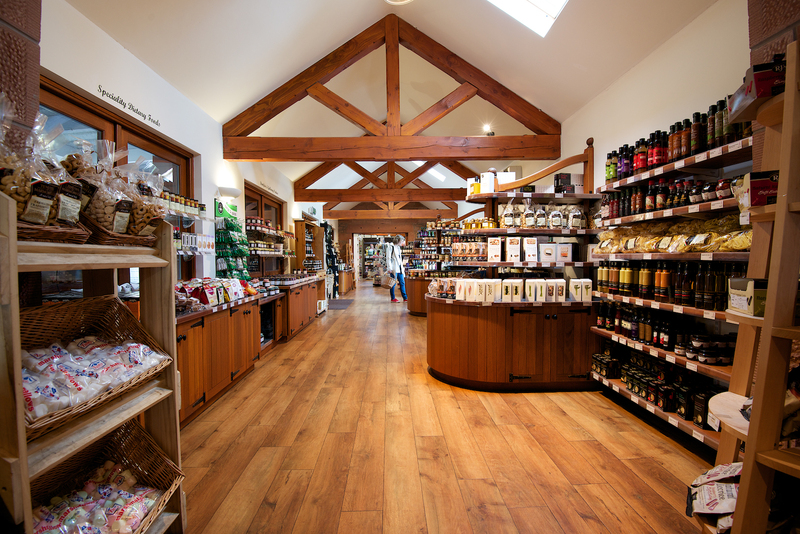 If you love good food, you’ll love Kilnford food, so a visit to our deli counter is a must. 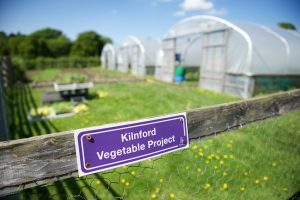 Kilnford is full of surprises! Tucked away in the old stirk byre you will find a selection of beautiful crafts and gifts which have been made by local people as well as a wee something that might make you smile! 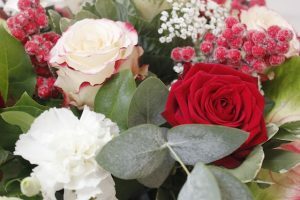 The ideal place to browse for that present you would like to be a little bit different.